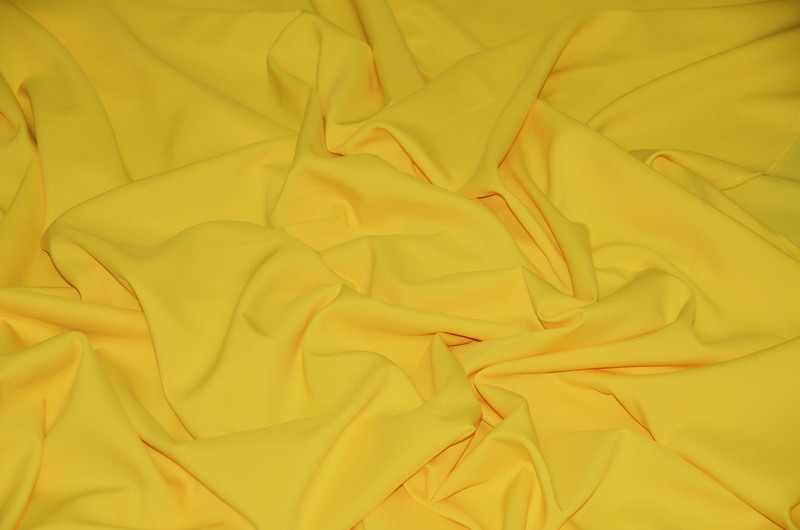 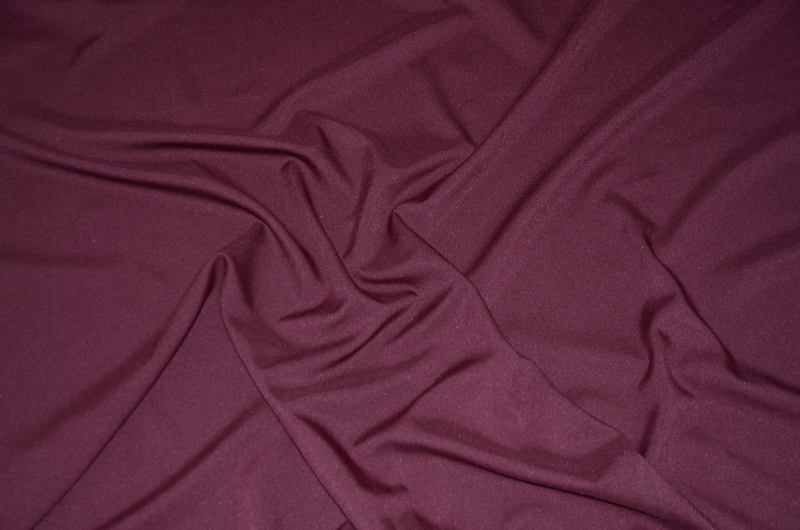 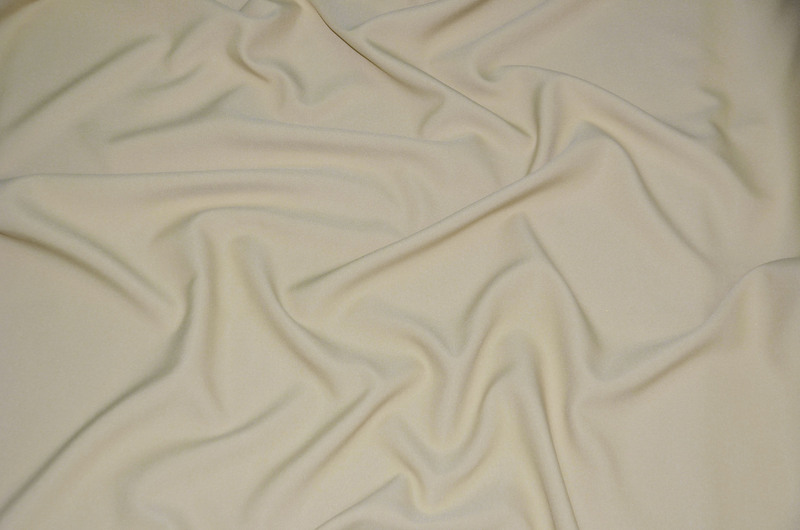 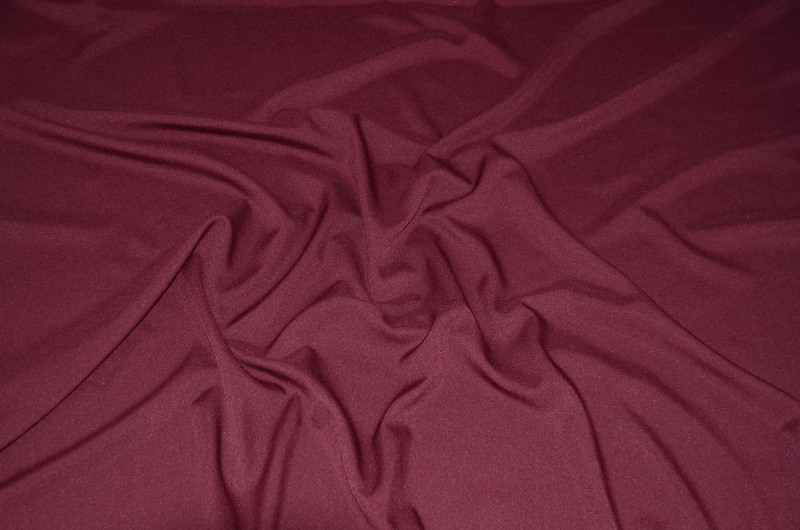 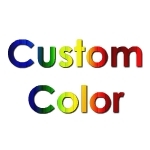 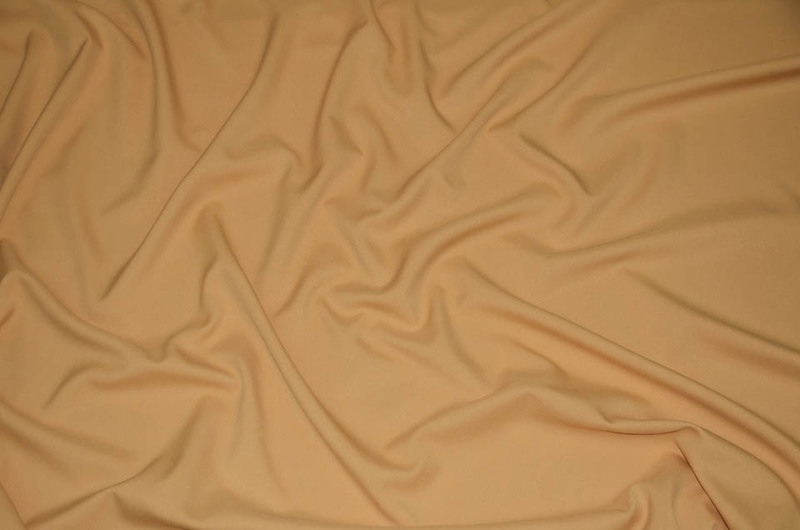 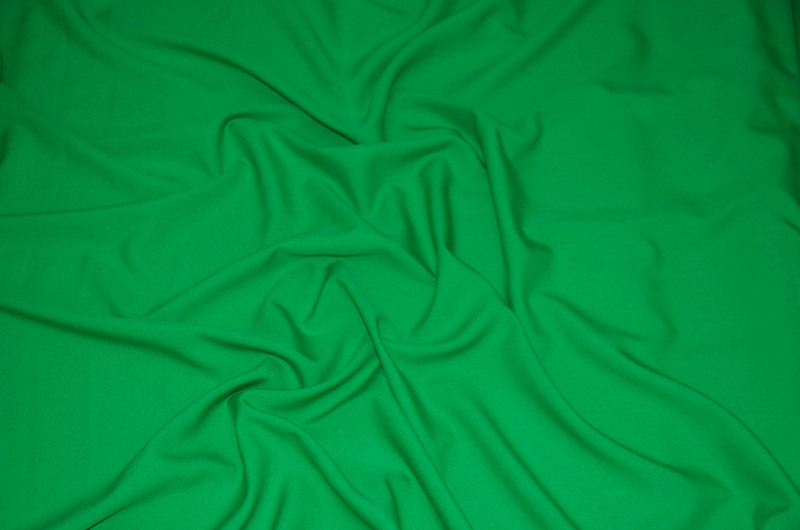 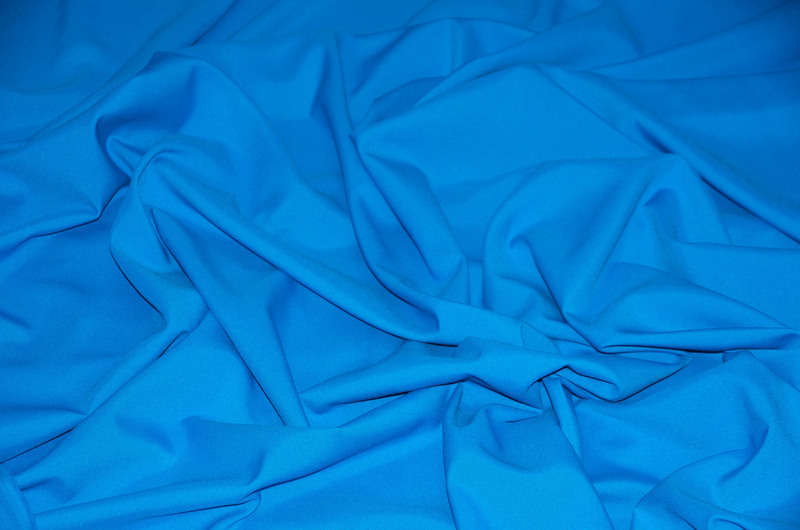 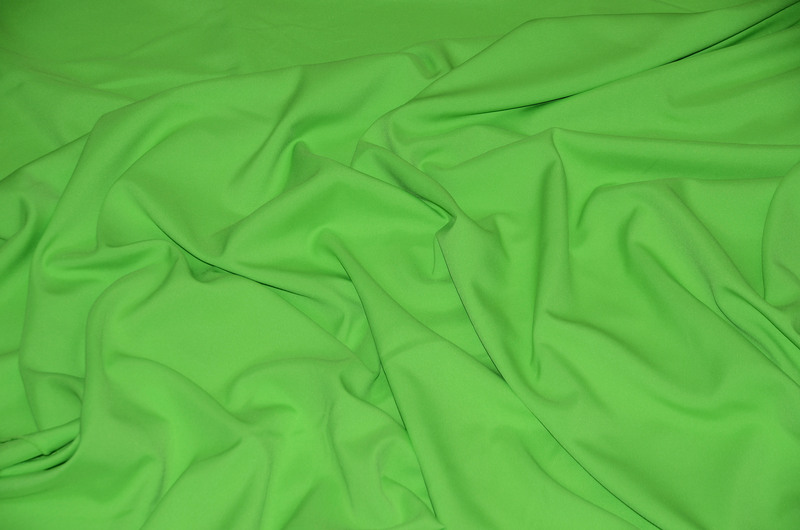 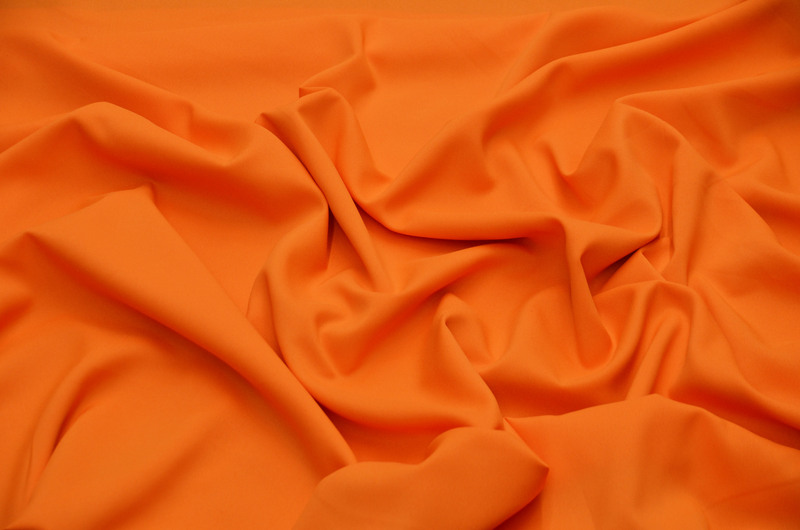 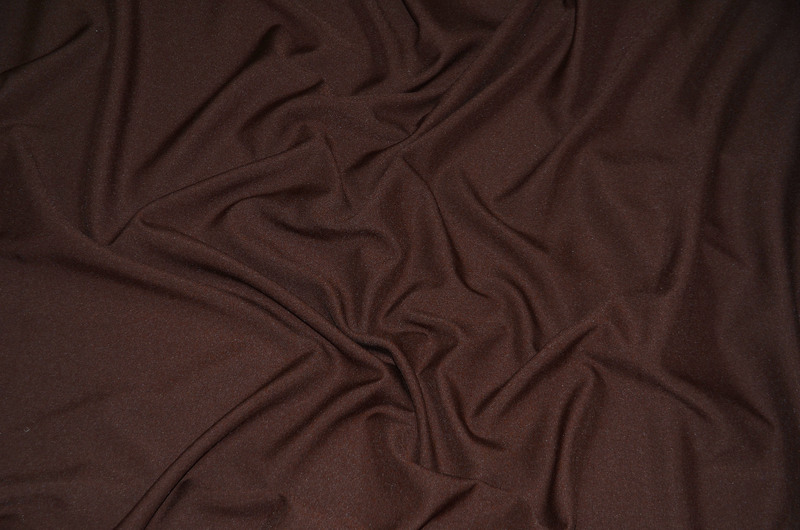 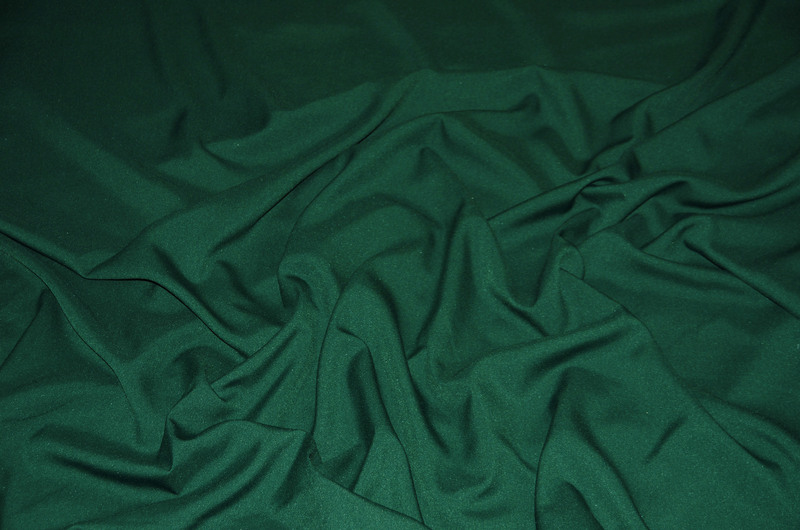 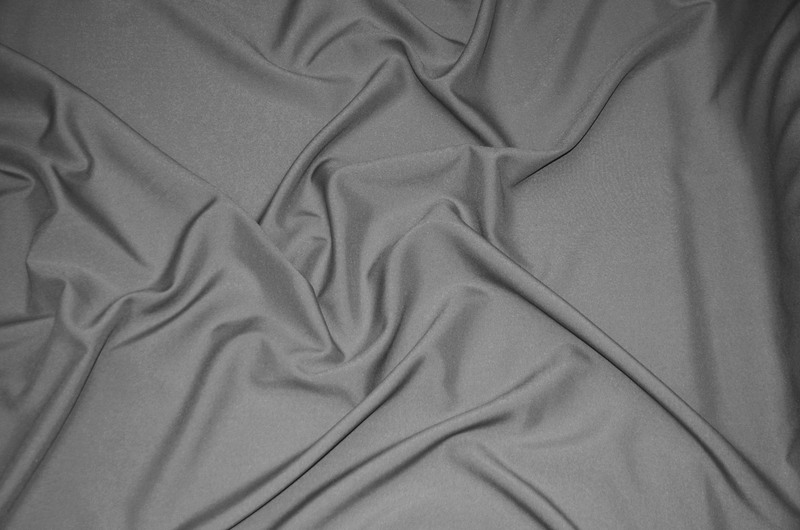 120 inch Wide Fabric Yards made of Seamless Polyester Yards, available in 21 different colors. On The Go Linens always suggest prewashing the linens before use. 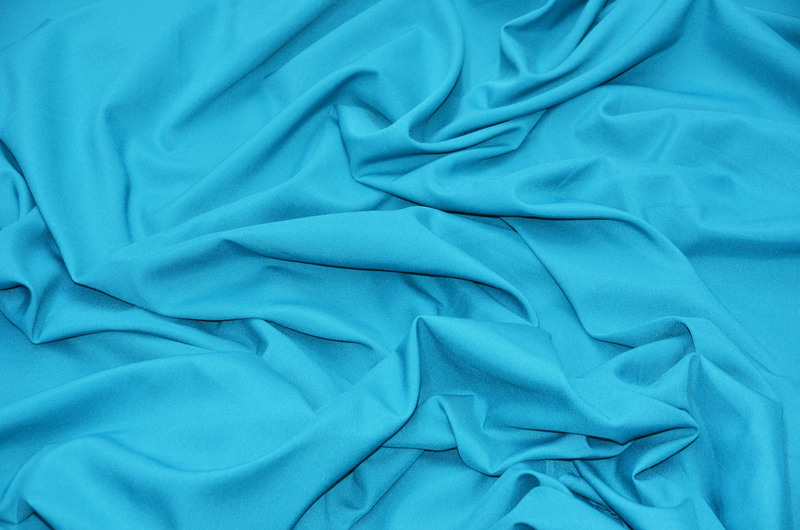 The Golden Rule to this suggest when you prewash fabrics, be consistent. 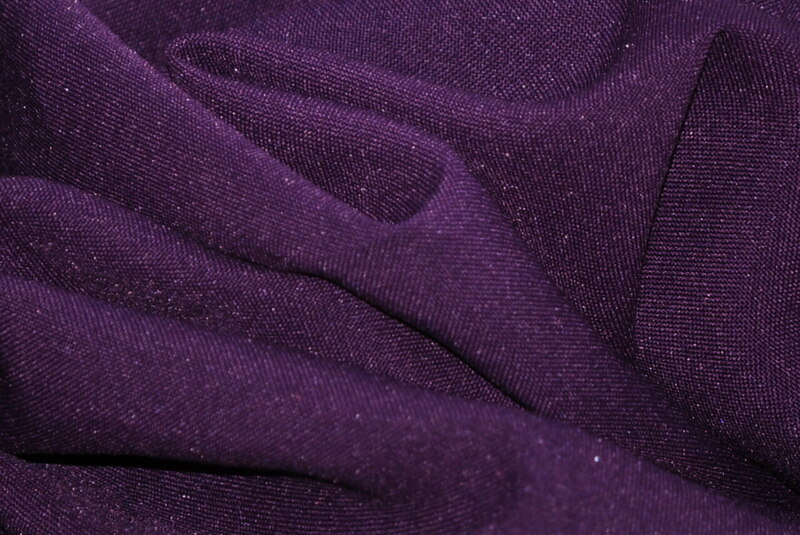 For example, either prewash all your fabrics, or do not prewash at all. 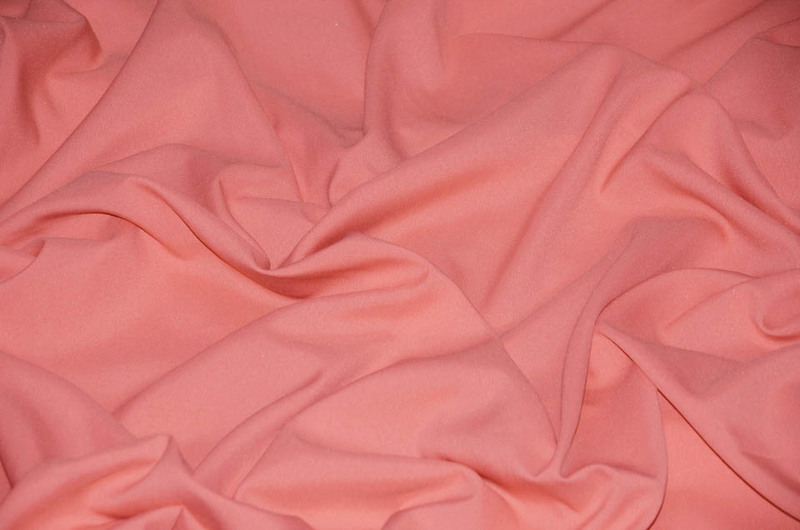 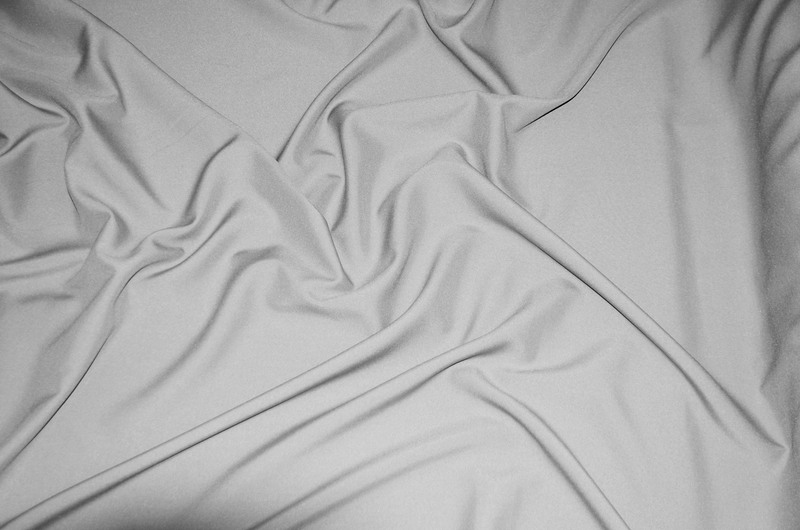 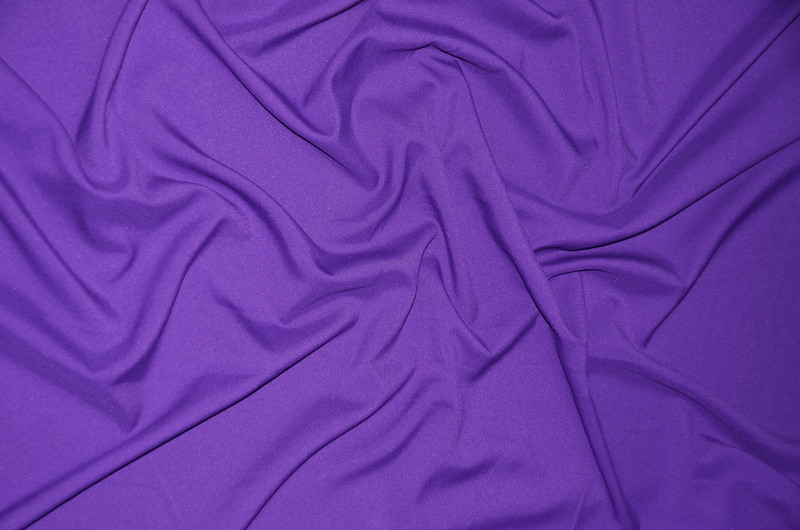 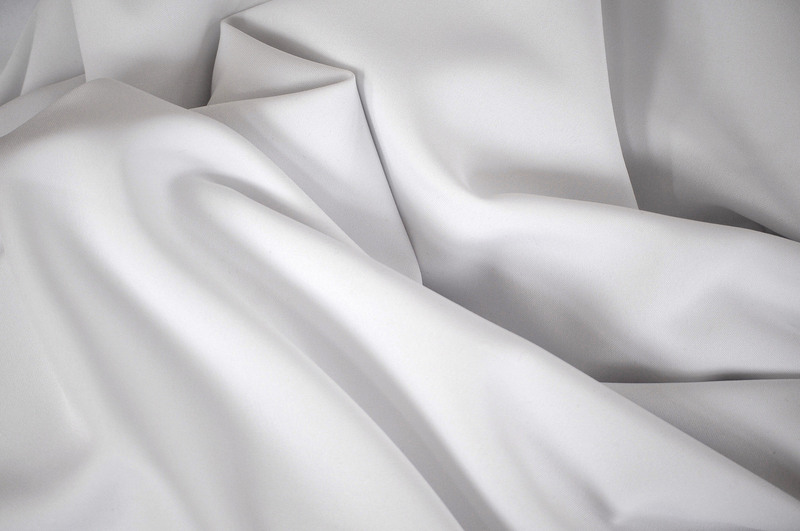 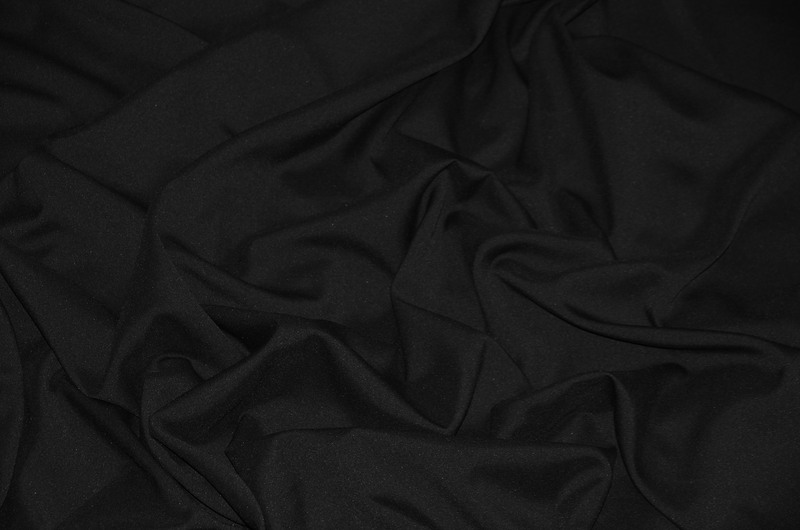 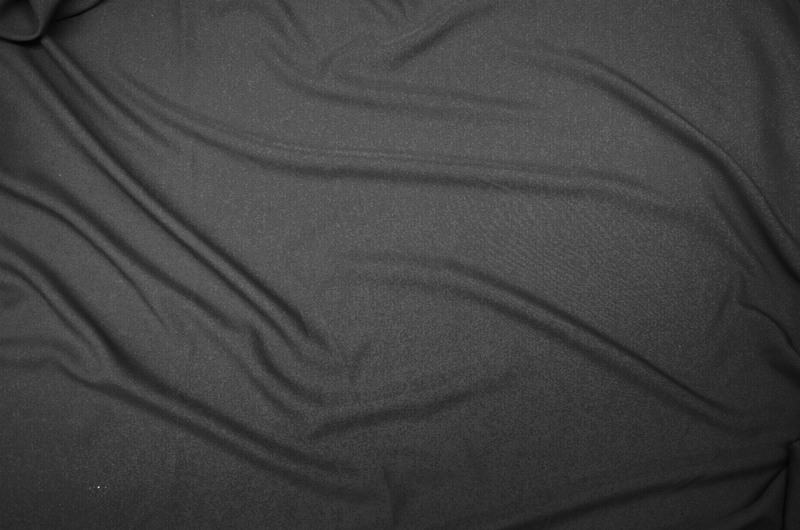 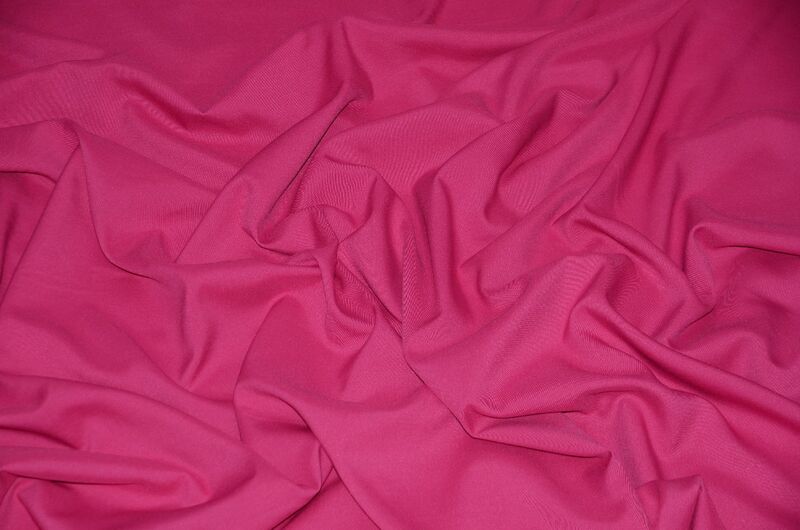 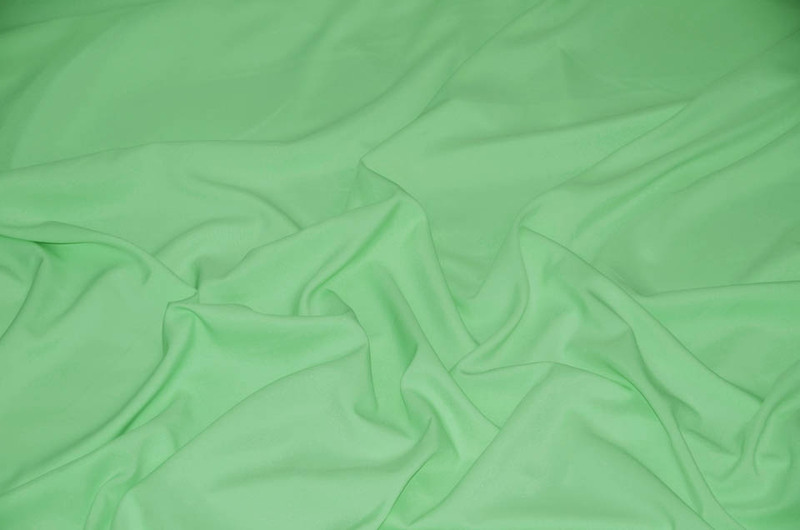 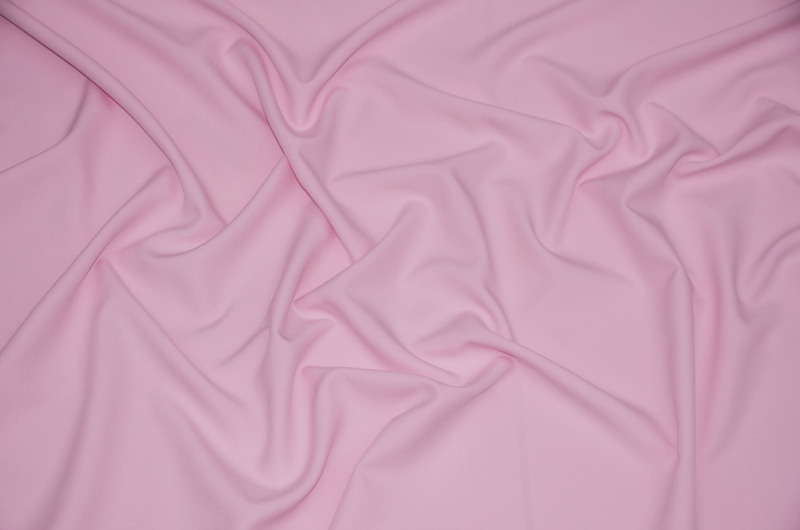 Crease Taffeta is machine washable. 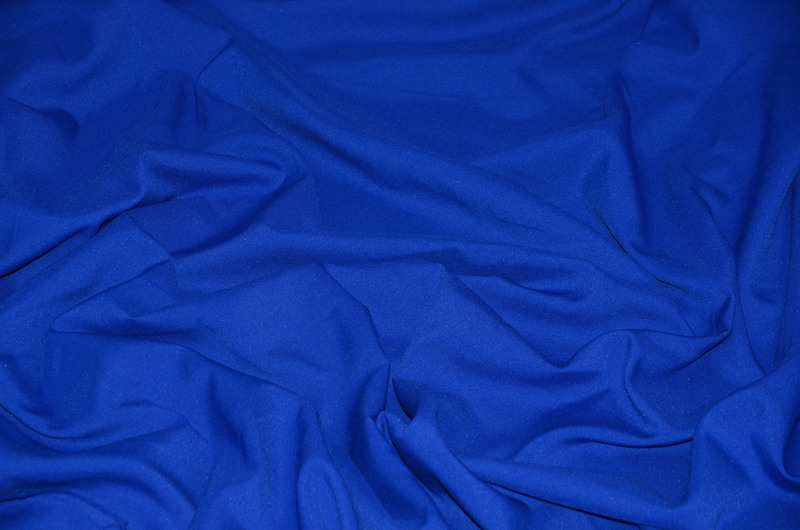 Wash on cool, gentle, no bleach. 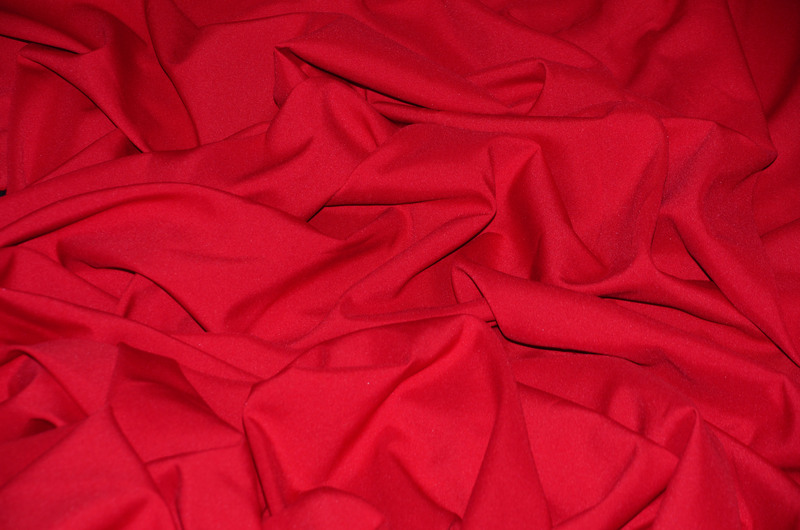 This Taffeta should be cleaned in a tumble type washer on a cool, gentle cycle. 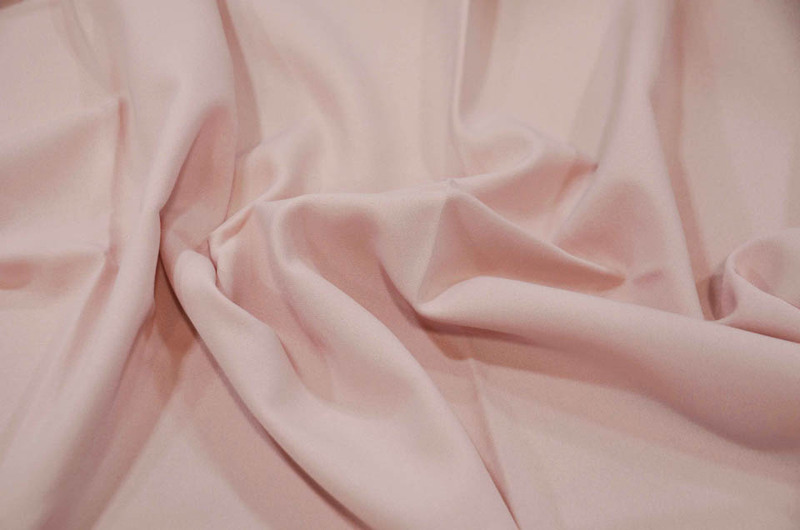 We always suggest dry cleaning to preserve fabric life-cycle.